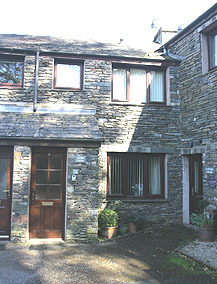 Less that 5 minutes from Ambleside town centre in a quiet corner, Juniper Cottage is located in a private courtyard, convenient for all amenities, with parking for one car. The house is available all year. Facilities include free Wi-fi, TV, radio, DVD player, shower over bath, electric cooker, microwave, dishwasher, fridge, freezer and washing machine. 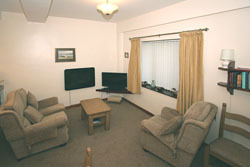 Terms are from £400 upwards per week all inclusive, changeover day is Saturday.